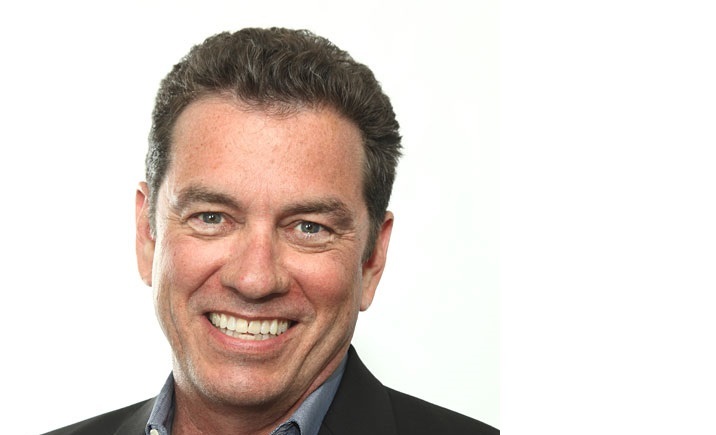 WLS-AM 890 welcomes The Chris Plante Show! You also told us you missed having a show that more closely matches what Big John and Ramblin’ Ray are talking about in the early morning, and what’s on Rush’s agenda starting at 11am. You told us. We listened. Meet the newest edition to our line-up. Meet Chris Plante. 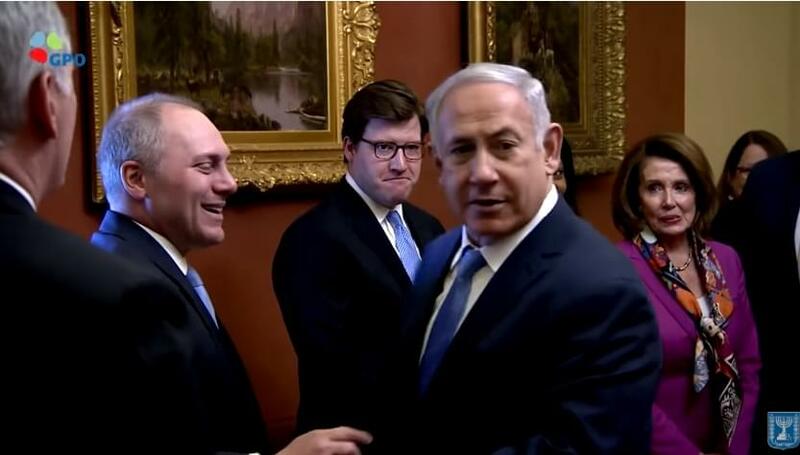 Considering him our embed in Washington. Every weekday morning from 9am – 11am CT, he’ll have the inside word on the day’s top stories, what’s really important, and what it means to you. Chris is a recovering member of the Washington media, having spent 17 years at CNN covering Breaking News and Pentagon and National Security issues. He knows who is who – and better yet, knows who to believe. His knowledge and experience – in and out of the DC circles, will help provide the right perspective of what’s going on. 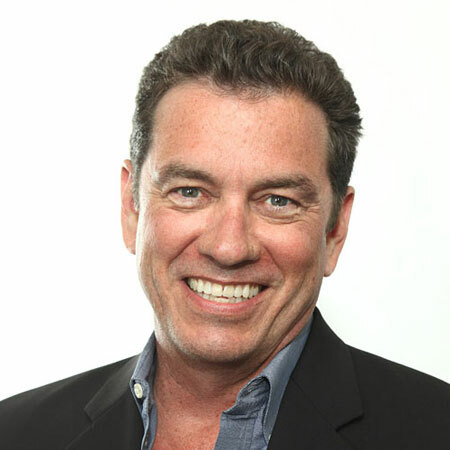 Starting January 1st, listen to The Chris Plante Show, 9am – 11am CT weekdays. THEN, stay tuned for Rush Limbaugh, once again, heard LIVE, 11am – 2pm CT weekdays on WLS-AM 890. Check out the rest of WLS-AM 890’s schedule which goes into effect on January 1st, 2018, here. 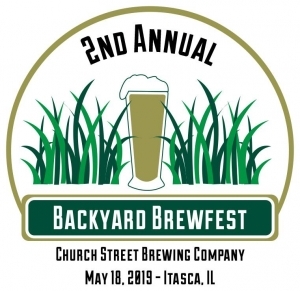 5/18/19 – Backyard Brewfest at Church Street Brewing Company! Time to get out your classic cars and join WLS-AM 890 for Mount Prospect’s BluesMobile Cruise Nights on Saturday, May 25th from 4:00pm-7:00pm at the Mount Prospect Lions Club at Northwest Highway and Route 83. Each cruise night has a different theme and this time, it’s Veterans Night! Enjoy classic cars, entertainment, and mingle with the community. Plus cruise by our tent for a chance at some awesome prizes because our promo team will be giving away some station goodies and even some concert tickets! 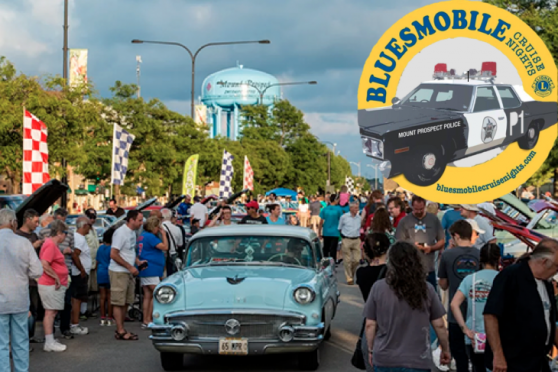 5/25/19 – BluesMobile Cruise Nights: Veterans Night! Time to get out your classic cars and join WLS- AM 890 for Mount Prospect’s BluesMobile Cruise Nights on Saturday, May 25th from 4:00pm-7:00pm at the Mount Prospect Lions Club at Northwest Highway and Route 83. Each cruise night has a different theme and this time, we honor our Military, it’s Veterans Night. 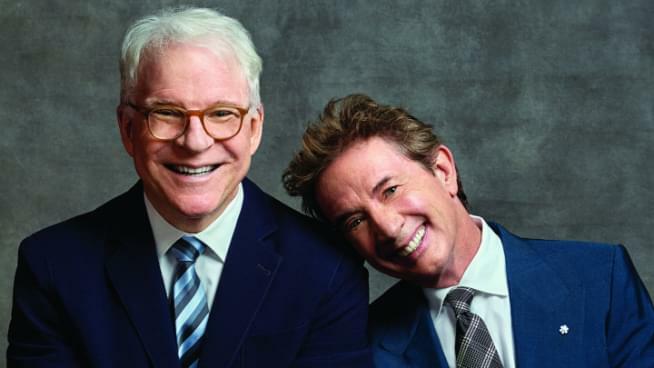 WLS-AM 890 wants to send you to the show for FREE! Sign up here for your shot at a pair of tickets, furnished by Horseshoe Casino! 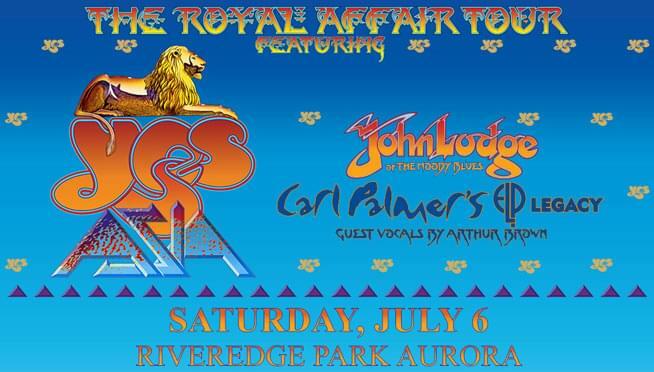 WLS-AM 890 wants to send you to the show for FREE! Sign up here for your shot at a pair of tickets, furnished by Live Nation! 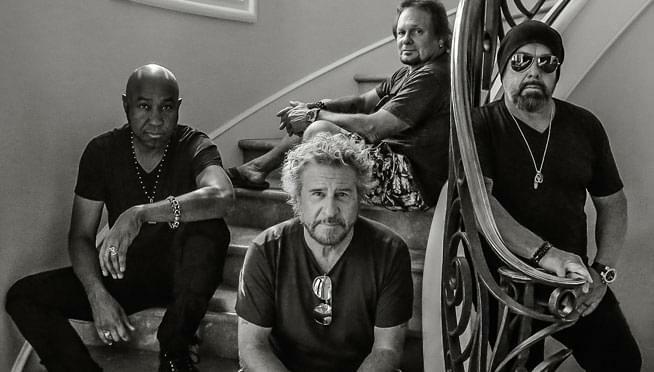 Don’t miss acclaimed supergroup Sammy Hagar’s Full Circle Jam when they come to Hollywood Casino Amphitheatre on Friday, June 7th. The Full Circle Jam includes Sammy Hagar, Michael Anthony, Vic Johnson and Jason Bonham. Tickets are on-sale now, but we have your hookup for a free pair below! Get excited for the show with the new video to Trust Fund Baby below! 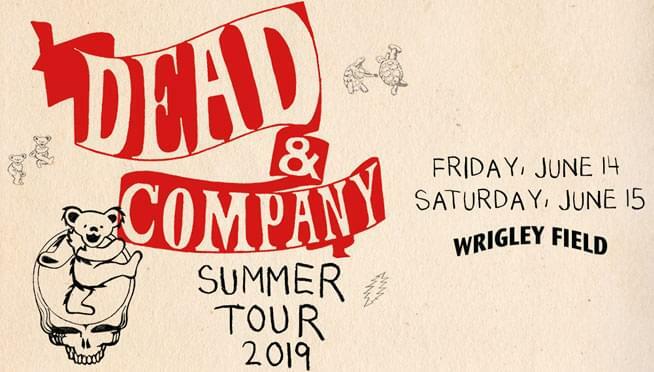 Don’t miss Dead & Company when they return to Chicago in 2019 with their Summer Tour! They’ll be stopping by Wrigley Field for not one, but TWO shows on Friday, June 14th and Saturday, June 15th and tickets are on-sale now! Get excited for the show with Dead & Company live from the Hollywood Bowl! 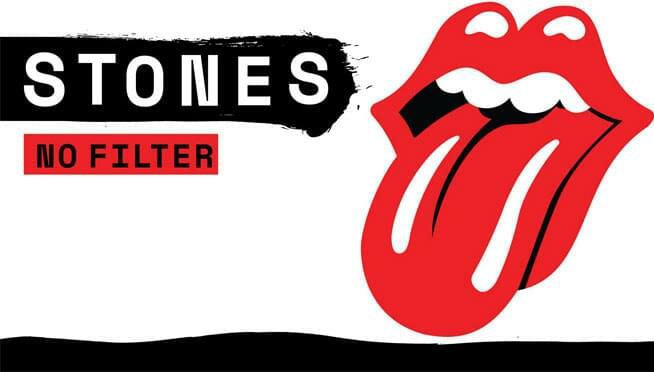 After five years, the Rolling Stones are FINALLY coming back to Chicago! They’ve just announced a US leg of their No Filter tour, with a stop in Chicago on Friday, June 21st at Soldier Field! Unfortunately, the tour has been postponed, with the rescheduled date not announced yet. Check back soon for updates on a rescheduled date! WLS-AM 890 wants to send you to the show for FREE! Enter here for your chance to win a pair of tickets, furnished by Live Nation! 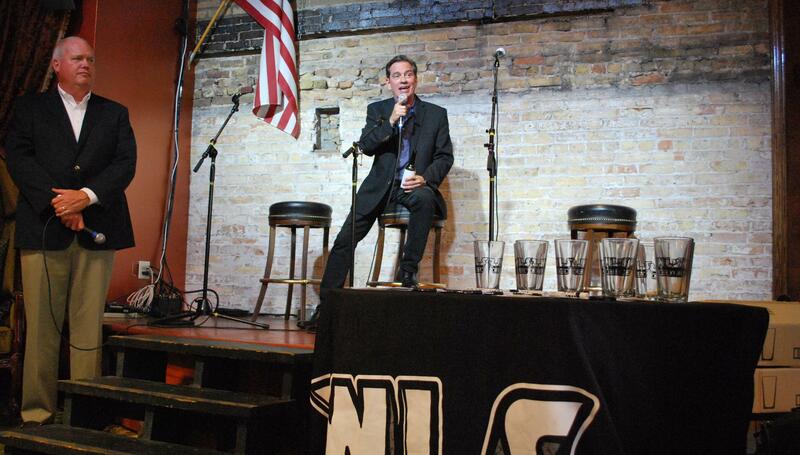 Check out our pictures from the first WLS-AM “Politics and a Pint” event! Chris Plante: Is Mueller investigation coming to an end? Chris Plante says this investigation is being run by people with very strong anti-Trump feelings. Nevertheless, he expects the investigation will lead no where.